Offering you a complete choice of products which include thermocol molding, thermocol packing moulding and thermocol box molding. 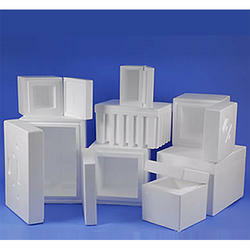 Thermocol Molding offered provides for quality dependable packaging requirements as demanded by customers. Capacity 1 ltr. to 90 ltr. This Thermocol Packing Moulding is acceptable in the markets, owing to features like enhanced durability & quality. 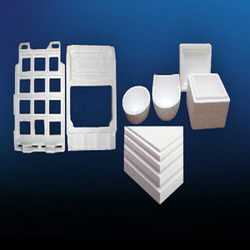 Our thermocol molding is manufactured from the superb quality of material & modern techniques in accordance with the set standard. 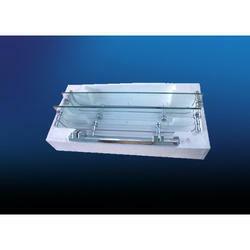 We provide this thermocol molding after complete check so as to supply a perfect range to customers.